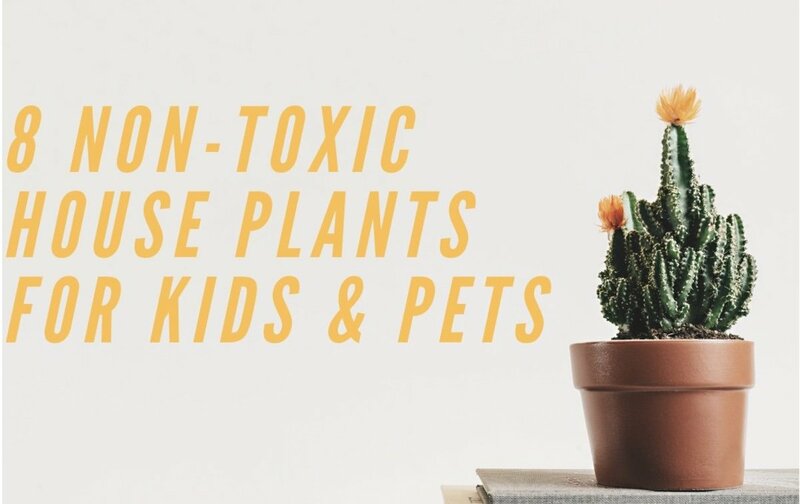 Why Not Let the Snake Plant Slither Into Your Home? 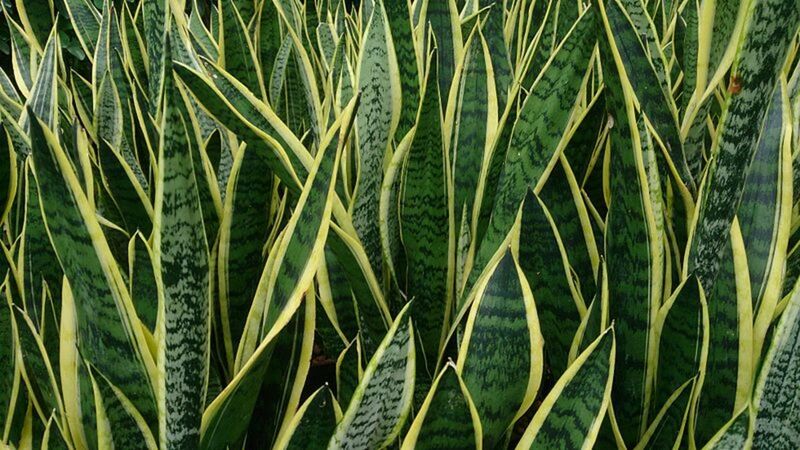 Few plants possess the dramatic beauty of the Sansevieria, also knows as the snake plant. This beautiful plant has long, elegant leaves making it a favorite choice of homeowners and decorators. Almost every office space that contains plants has a Sansevieria. Over twenty years ago, I was given a small snake plant as a gift. I immediately was drawn to its distinctive, sword-like leaves and dark green color. I still have that plant in its original pot, and it is now taller than I am! I also have several young plants that I have started from the original plant. The snake plant (also known as mother-in-law's tongue or Saint George's sword) is one of the easiest plants to grow. It is beautiful, dramatic, very simple to care for, and very hard to kill. They are also inexpensive to purchase and easy to find. If you pay attention, you'll see snake plants everywhere. You simply can't go wrong with this beautiful plant. 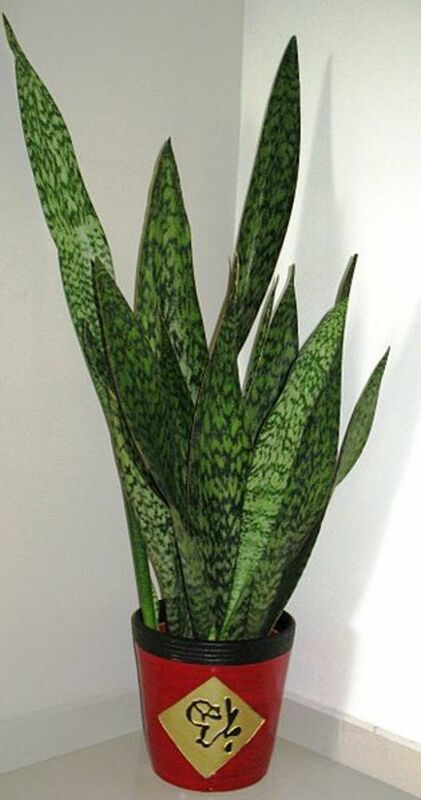 The scientific name for the snake plant is Sansevieria trifasciata, and it is of the family Asparagaceae. There are approximately 70 species of these plants, which are native to Africa and Brazil. It is a flowering, evergreen plant which spreads by way of creeping rhizomes. The dark green leaves grow up two to four feet long and are approximately 2.5 inches wide. 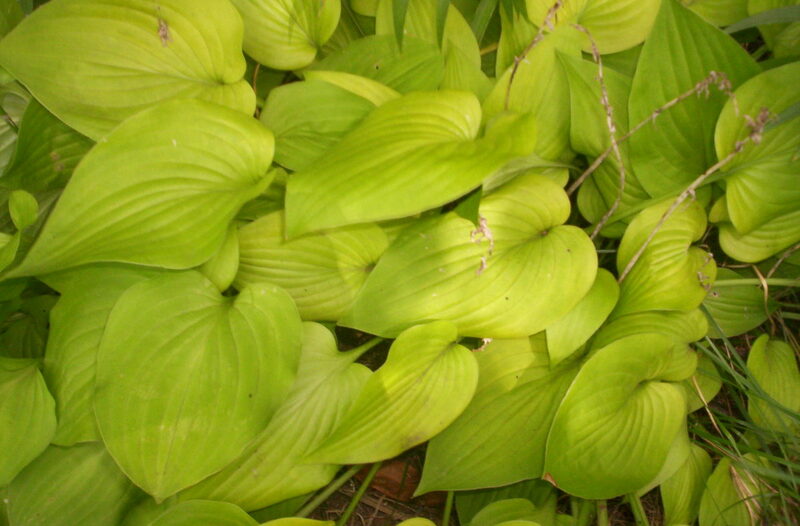 Some plants have verigated leaves which are dark green with yellow around the edges. In Africa, these plants are used for fiber production. In America, they are mainly used for ornamental purposes. 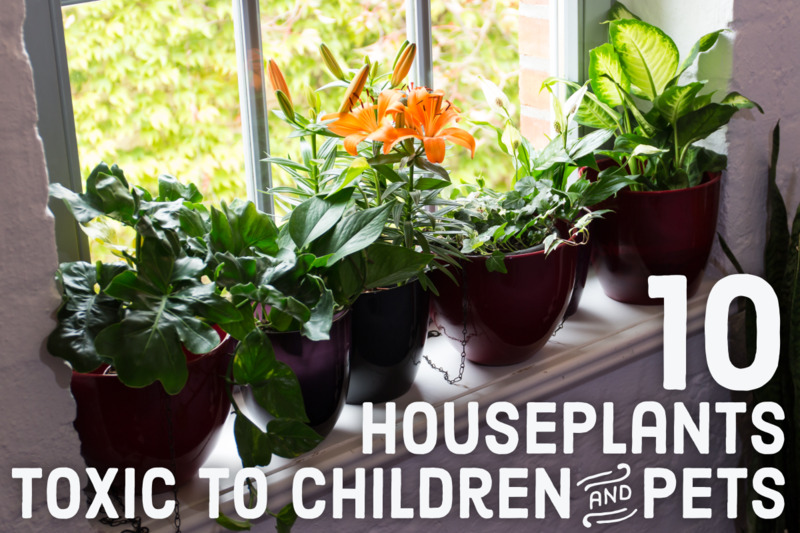 In warmer climates they can be planted outdoors, while in colder climates, they are used as a decorative houseplant. They are good for air purification, removing benzene and formaldehyde from the air. They are very popular in Feng Shui, due to the fact that they reach upwards. 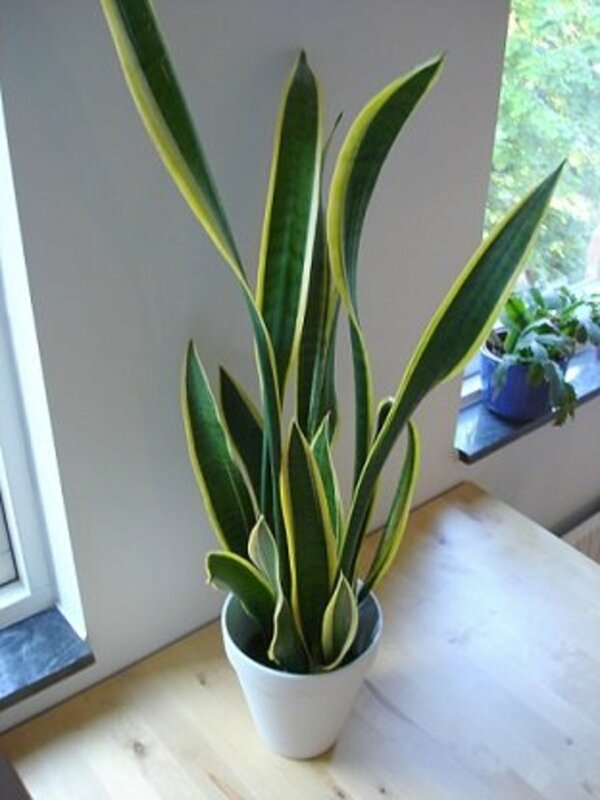 Sansevieria is mildly toxic so care should be used when displaying the plant around small children. Ingestion can cause swelling in the throat and tongue and can cause problems with the digestive tract. 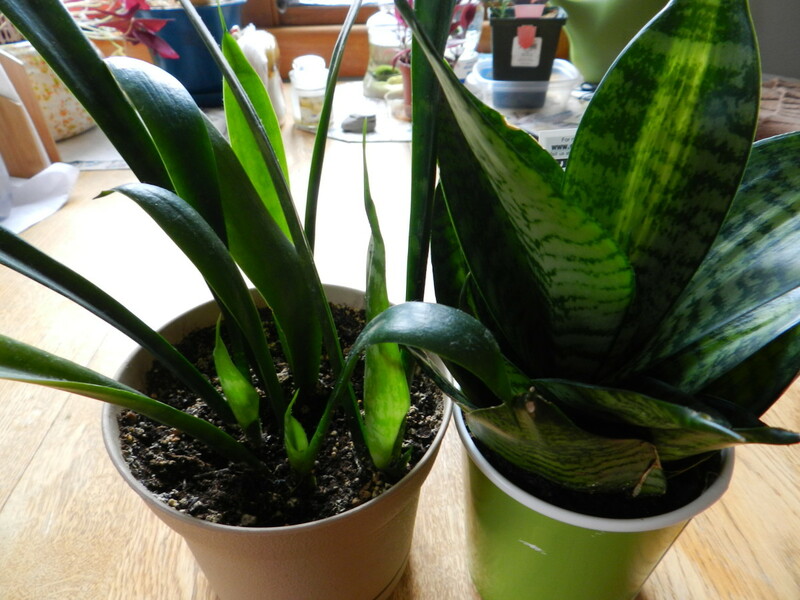 The snake plant is one of the easiest plants to care for. They do equally well in sunlight or shade, however, they do best when they receive four to six hours of sunlight a day. They also grow faster when they are exposed to sunlight. They prefer the temperature to be 60 to 85 degrees Farneheit. During spring and summer, water your plant once a week. In the wintertime, when the plant is dormant, you only have to water the plant once every month. The snake plant will actually droop when it gets too much water! If the leaves appear wrinkly, the plant is not getting enough water. Apply fertilizer in the sping right before the new growth begins. A mild cactus fertilizer generally works well. Transplant the plant into a bigger pot every three or four years when the roots outgrow the pot. The snake plant doesn't mind being root bound, so you don't have to rush to repot your plant, however, when you do repot, it should be done in the spring. They can get a little bit top heavy and can tip over, so it may be necessary to add a stake to support your plant. 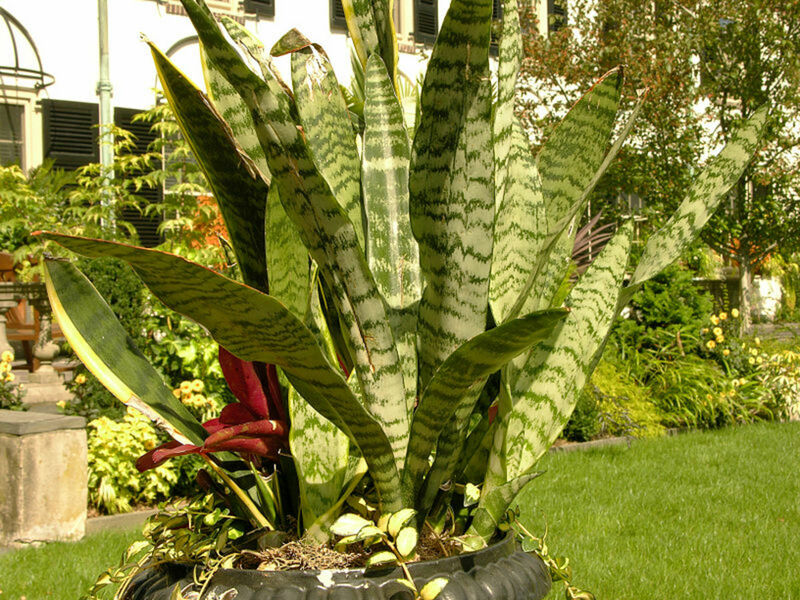 The snake plant should be planted in well-draining soil in order to prevent root rot. Snake plants are very simple to propogate. These plants spread by producing rhizomes, so simply divide the plant up and plant in separate pots. Another way to propogate would be to cut off the tip of one of the leaves. Dip this leaf tip in a rooting hormone and place it in a small pot. Cover the pot with a platic bag and wait patiently. Water the cutting by an occasional misting. Place the covered pot in a place which receives filtered sunlight. After a few weeks, a new plant will sprout and you can take the plastic bag off. Make sure that new plants are started in a pot with well-draining soil, as the new plants are susceptible to rot. Water sparingly. Do you have any houseplants? I live in the subtropics, so you see a lot of snake plants in landscaping and gardens because they are so fuss-free-- they look great without much maintenance. They really are beautiful, but then I've always been a fan of big, lovely foliage. I especially love the ones with variegated leaves. Nice hub, really great house plant!